Three long hours of road travel is all you need to experience a beautiful gem at the heart of Davao Oriental from Davao City. Dahican Beach is a certified surfers haven located in the city of Mati. This pristine long stretch of white sandy beach boasts crystal clear waters, rich marine life, and numerous water activities from skimboarding up to surfing lessons. One of the things I love about my home country is how God filled it with a lot of majestic sights and beautiful sceneries. 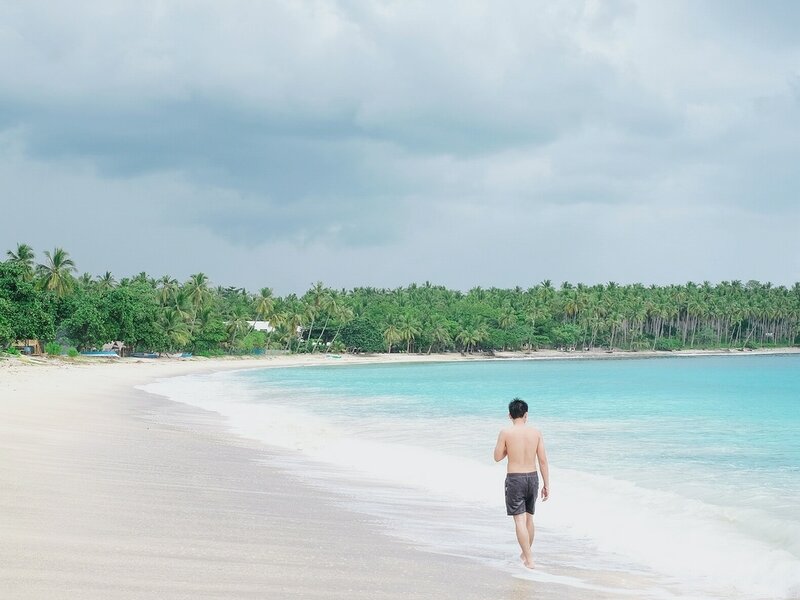 Mostly known for its stunning white beaches, Philippines also boasts of beautiful landscapes one of which is a famous town in northern luzon. I am so happy to have finally crossed this off my bucket list. 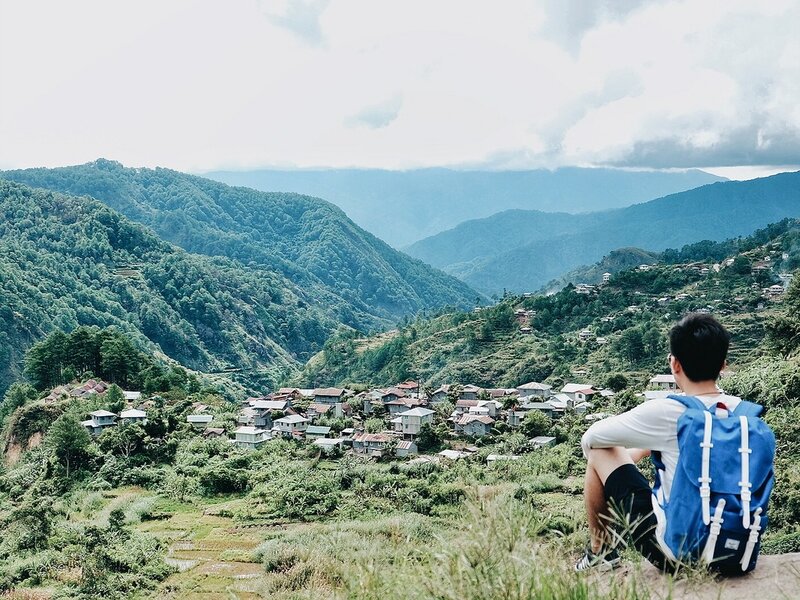 It was very nice to visit SAGADA. I will surely visit this again and stay longer. Travel to places you'd never thought you'd reach.